Automate and personalize your end-to-end customer experience, across all your digital properties and channels. Test drive Open Marketing today. 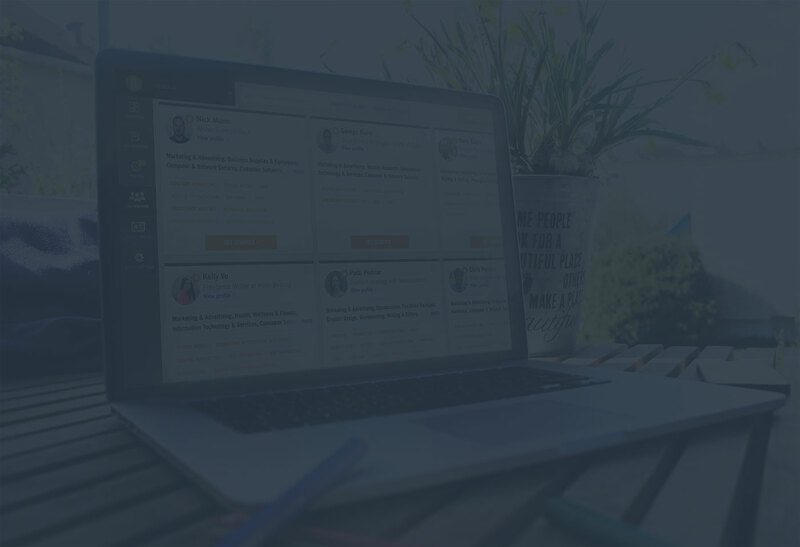 Build powerful campaigns in minutes with automation that’s easy to learn and intuitive to use. Scale your marketing operations across teams or clients. Great for agencies or enterprises. 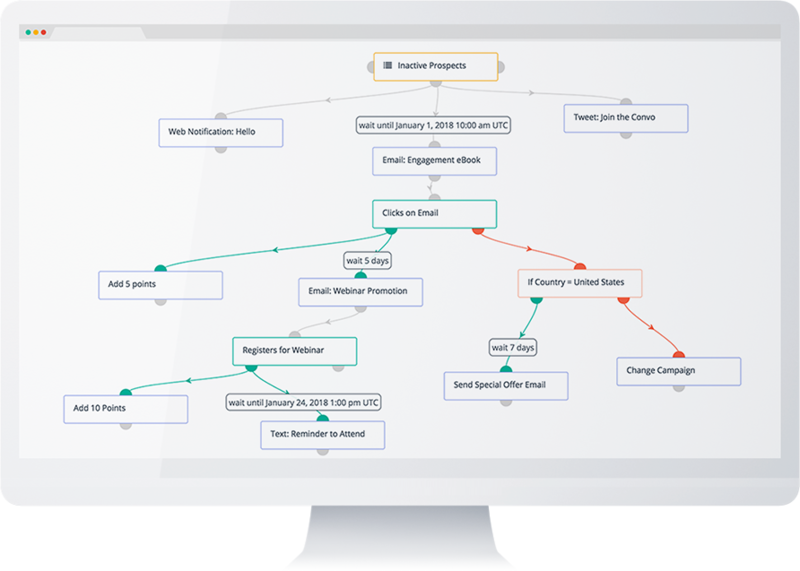 Smarter automation that helps you optimize campaigns and content to achieve better results.  Our new Partner Program offers three easy ways to team up and cash out. 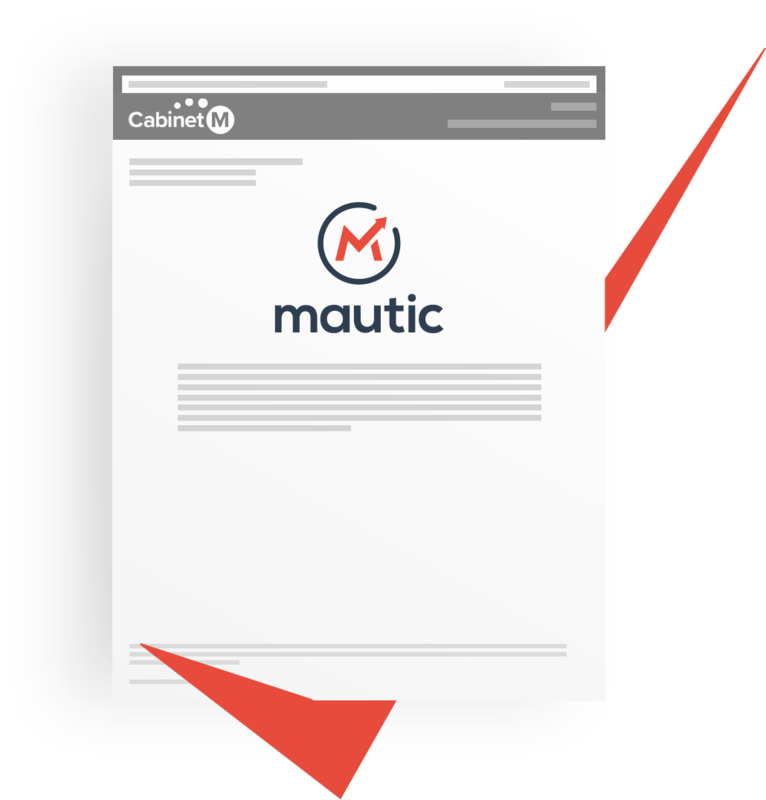 In this briefing, CabinetM summarizes how Mautic’s Open Marketing Cloud Platform supports multiple channels providing users with the means to deliver a unified brand experience across digital properties. 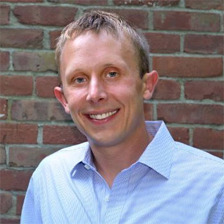 "From the beginning, Mautic has partnered with us to create the experience I envisioned. I’ve been really impressed with features Mautic offers, the guidance from the customer success team, and the power of the technology. The combination gives my team the confidence to handle the growth while still delivering the best nDash experience we can."